Aligning the right consultant with an organization’s need, budget, and work style can generate significant benefits for all involved. 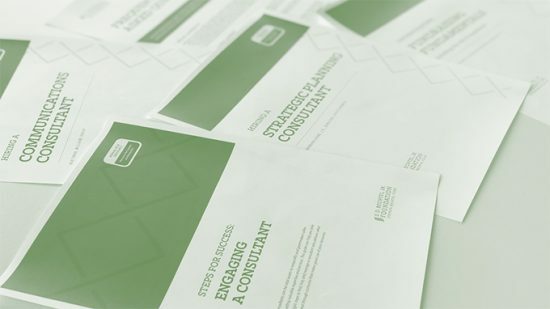 To help nonprofits find and engage with consultants, The S.D. Bechtel, Jr. Foundation has prepared this collection of resources with ways to maximize the value from external expertise and services.